Directed by debutante Sandeep Vanga, Arjun Reddy will release worldwide on August 25, 2017. 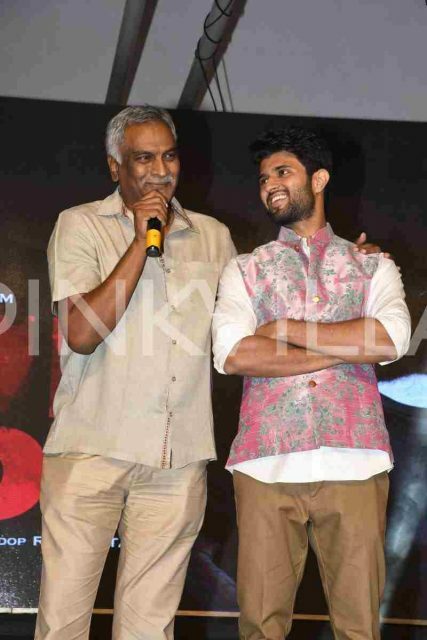 Arjun Reddy, starring Vijay Deverakonda, will hit the theatres on August 25th, 2017 worldwide and expectations on the film are very high courtesy the intriguing trailer and first look posters of the film. 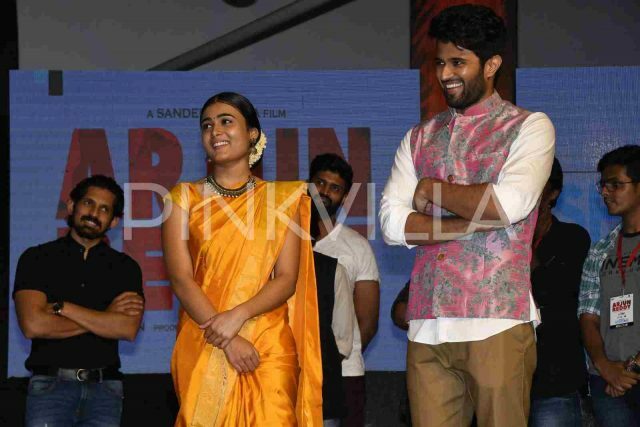 Directed by debutante Sandep Vanga, Arjun Reddy seems to have an off-beat narration to a regular romantic story. 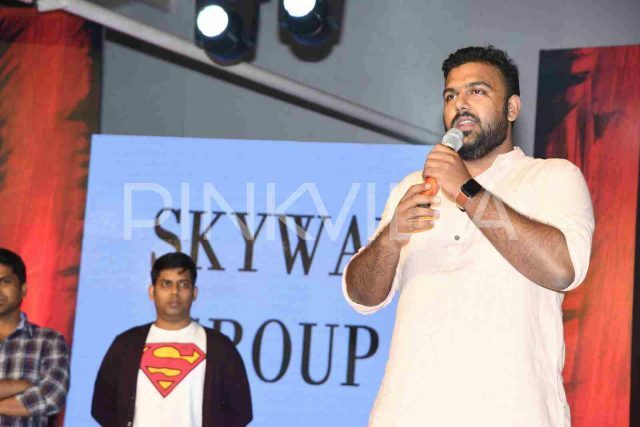 It’s been Vijay’s forte to pick stories which have something unique to offer and not the regular run-of-the-mill commercial entertainers. 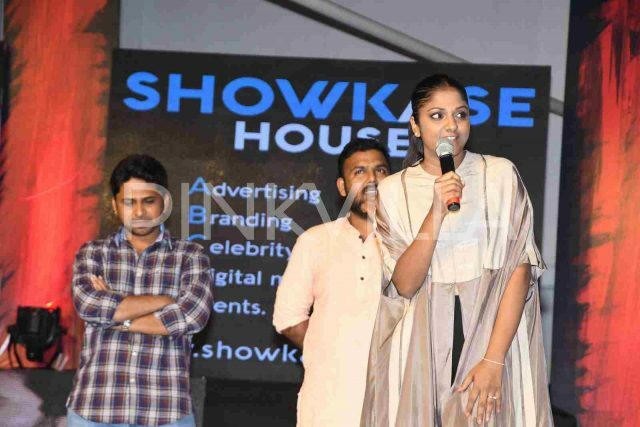 Pellichoopulu is a classic example of it. 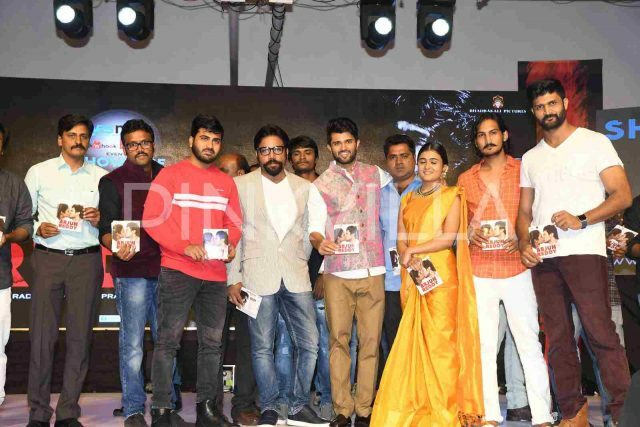 Playing a medical student in the film, Vijay Deverakonda will be seen mouthing some dialogues which might create some ripples in the censor board, but will surely draw some huge crowds to cinema halls. Shalini Pandey, a debutante, will be seen playing Vijay’s love interest in the film. The kissing scene between the lead actors has caught the attention of everyone which seems to have become the focal point of movie-buffs. 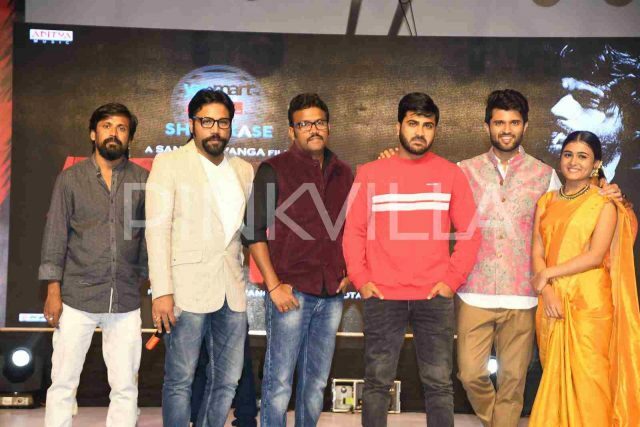 The makers organised a pre-release event in Hyderabad on Monday which saw the complete cast and crew in attendance. 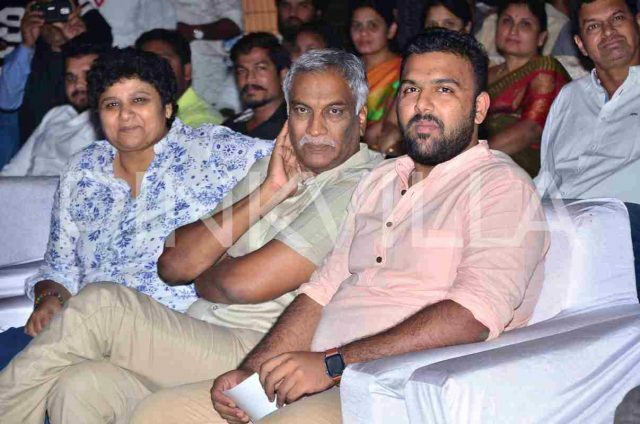 The event was also attended by actor Sharwanand, producer Swapna Dutt, Tammareddy Bharadwaj and filmmaker Kranthi Madhav too. 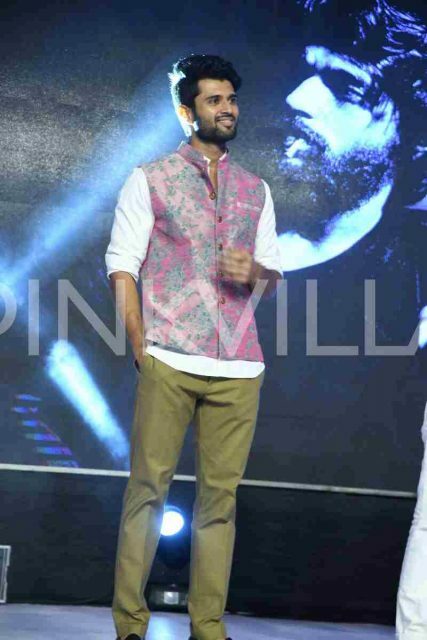 Vijay Deverakonda gave a speech at the event to which a lot of medical students seem to have gotten connected. “Engineering guys have so many films on them like Raghuvaran B.Tech etc., but medical students don’t have any. 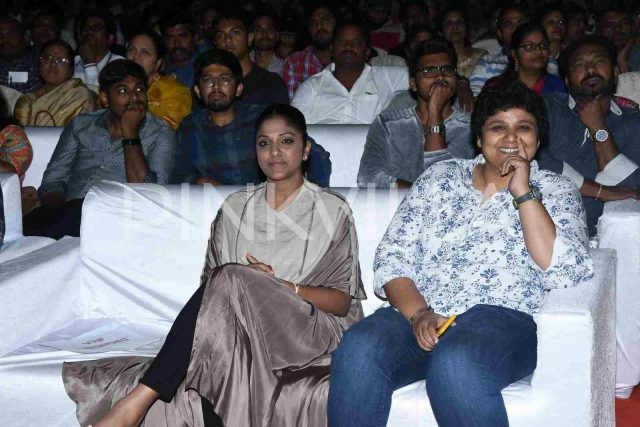 Arjun Reddy will now be the one for them,” said Vijay which was cheered by the young crowd present there.